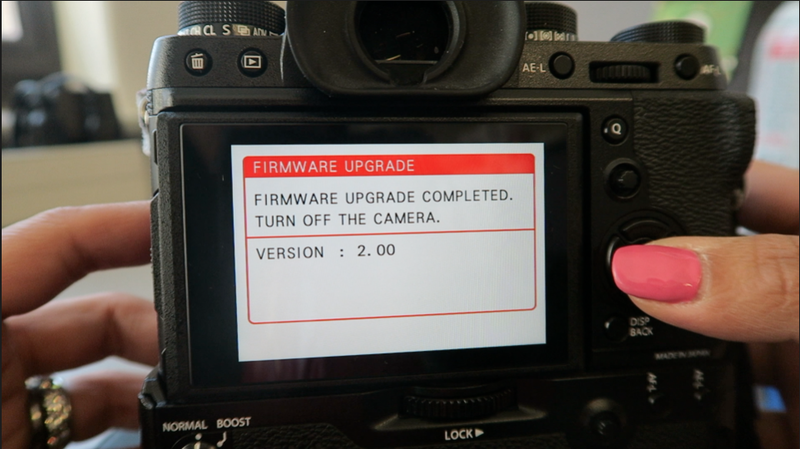 How to upgrade Fujifilm XT2 firmware! 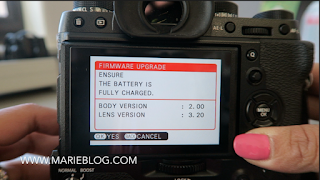 Fujifilm Camera New Firmware upgrade! //Cheers Marie! - live life and enjoy! 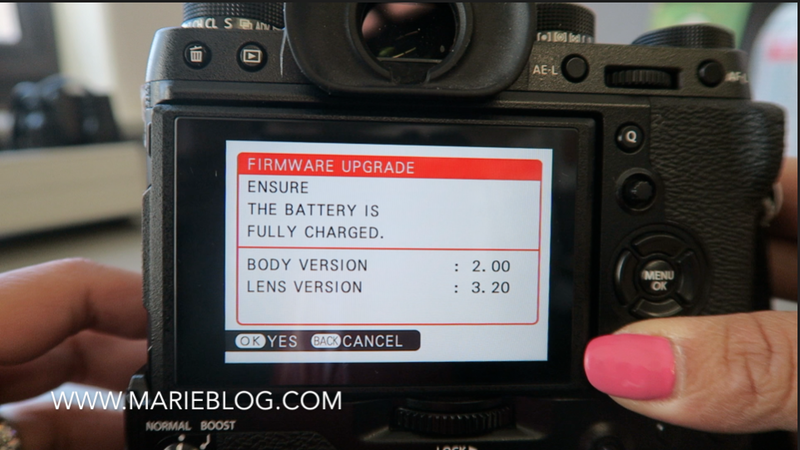 How to upgrade Fujifilm XT2 firmware! 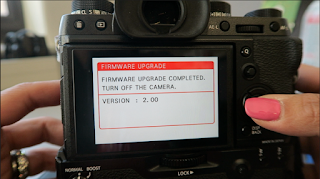 Fujifilm Camera New Firmware upgrade! //Cheers Marie! 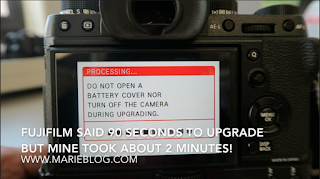 this is not a sponsored video/blog. all opinions on my own. 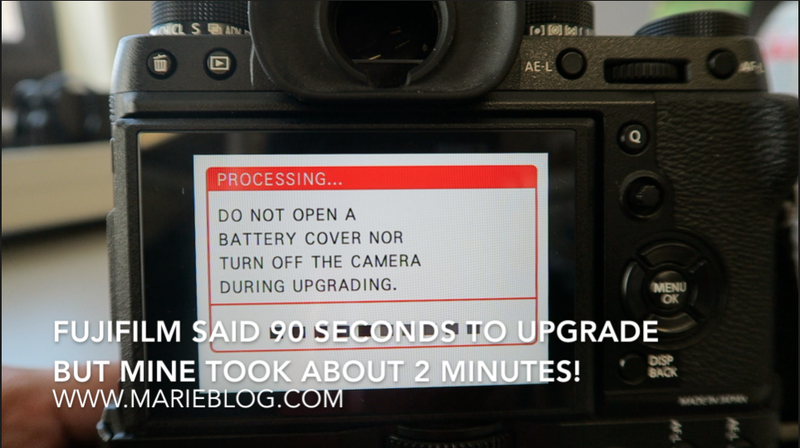 Step by step process on how to upgrade your fujifilm xt2 firmware. 4. 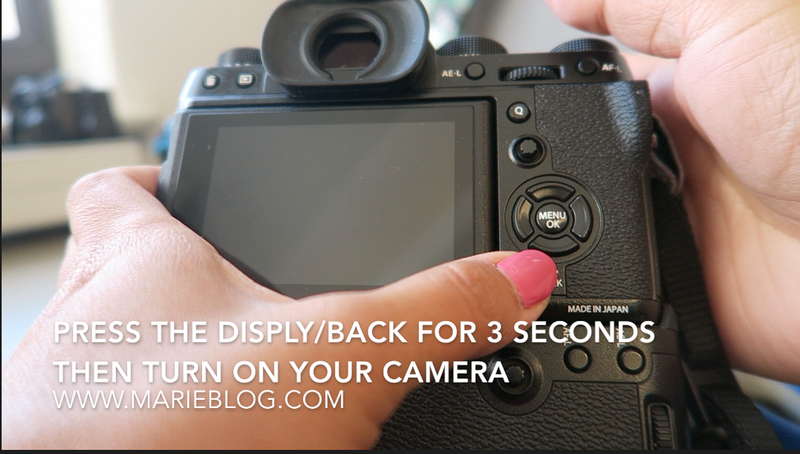 Hold the dispply/back button for 3 seconds then turn on your camera.